My addiction…. Jalapeno Peppers!! Preferred raw I eat them with almost every meal. Breakfast, Lunch, and Dinner do not seem complete without them! 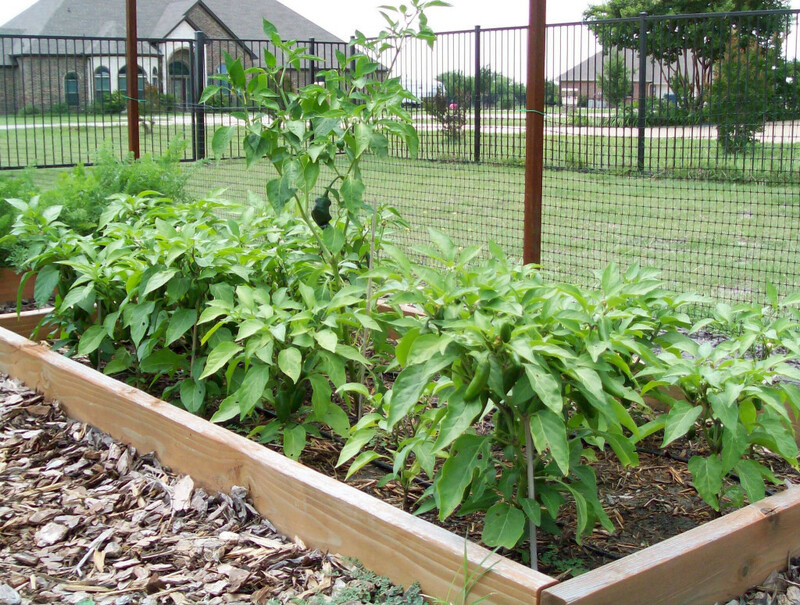 Growing Jalapeno plants from seed is very easy. 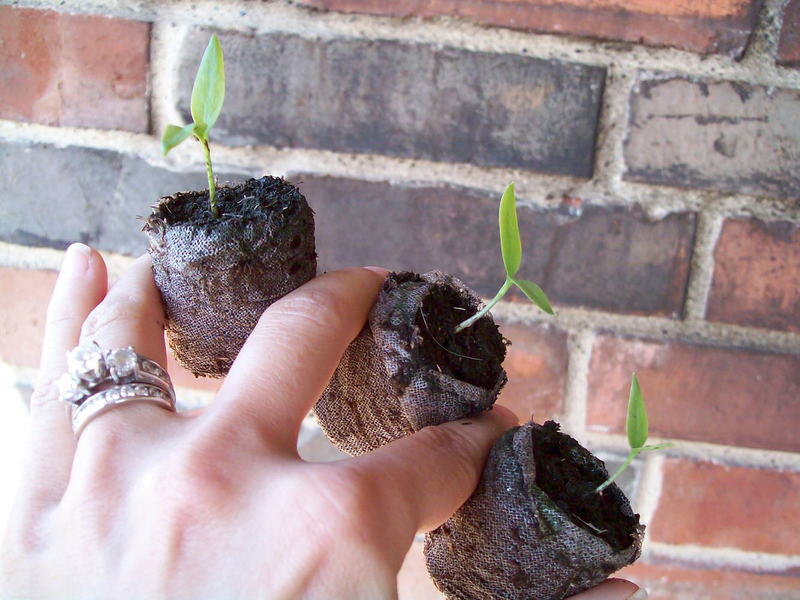 To grow jalapenos from seed just remove the seeds from your pepper and plant them in peat pots. Keep the soil slightly wet. They need heat to germinate and take about a week to appear. When there is no danger of frost they can be planted directly in the ground even before the first true leaves appear. 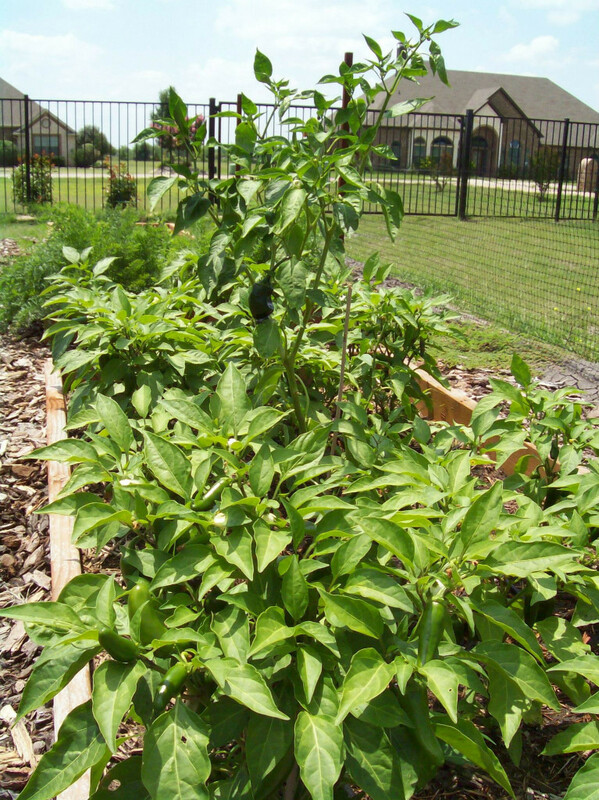 This is not just limited to jalapenos, I have had success with jalapenos, mini bells, cayenne, and pablano peppers as well. My baby Jalapenos I planted from seed! Jalapenos and 1 Pablano Grown from seed. Last year I started about 30 Jalapeno plants from seed. Organic seeds…non GMO. I will admit, mine where not near as big and pretty as my friends but no pesticides where genetically induced. 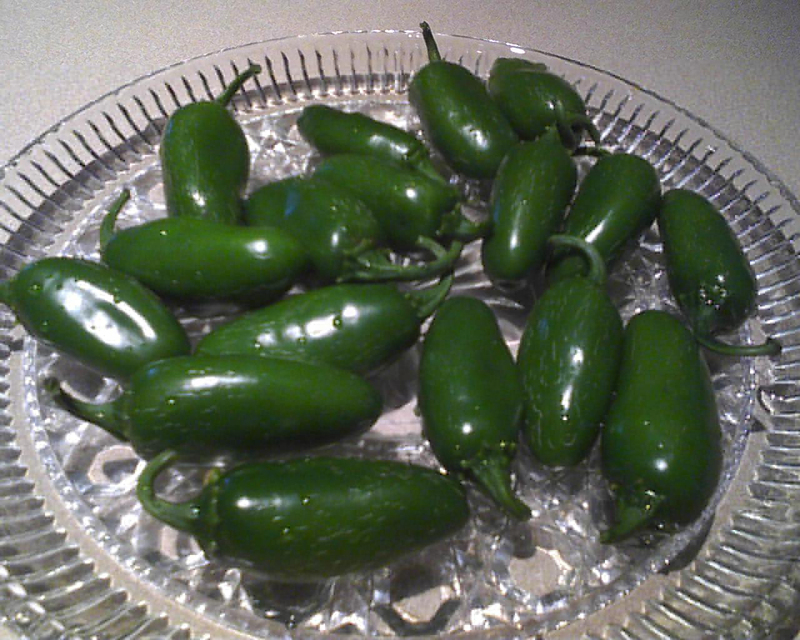 Of my 30 plants, I ended up with 21 Jalapenos in the ground. Three of the plants ended up in the front yard in a flower bed because I ran out of room in my garden. Would you know, they were the healthiest biggest plants?!? I will certainly be doing that again this year! 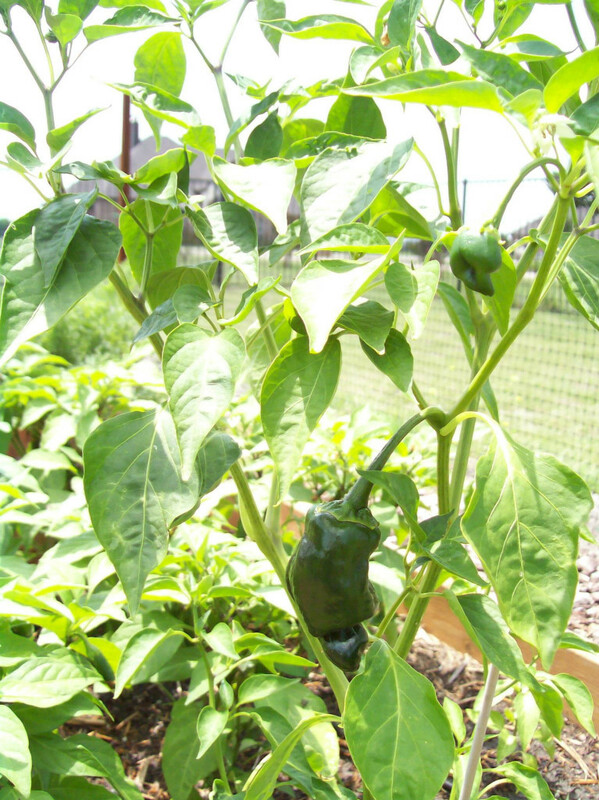 I aso attempted to grow 3 Pablano Peppers from seeds obtained at grocery store. Only 1 sprouted and made it. I had no idea it would be so tall in the garden. Next year I am devoting a 3x3 box to a couple of Pablano plants. While fresh is my favorite I am the only one in the house that eats peppers. 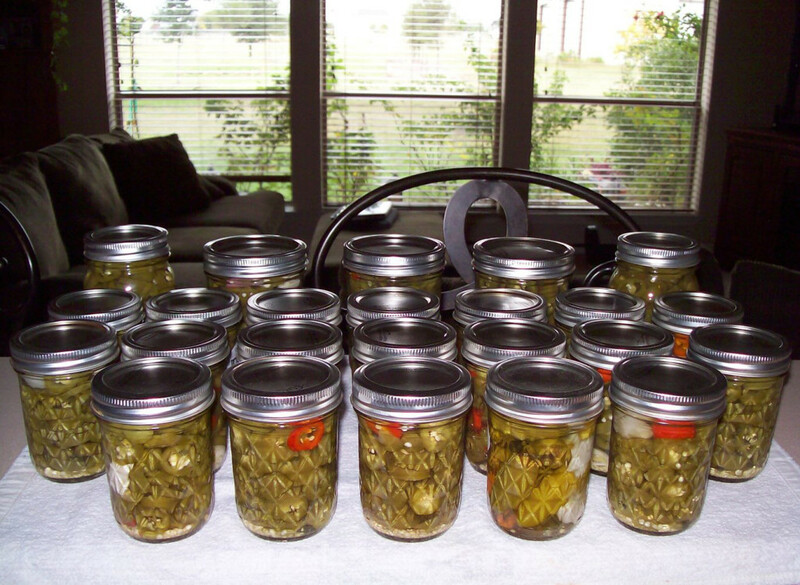 SO after giving a bunch away to my parents it was time to do something I have never done before...Canning Peppers!!! The worst part of this process is slicing the peppers. Gloves are a must...I learned the hard way. The day after I canned my hands started burning....an entire day after. Why they didn't burn during or right after I will never understand. I tried soaking them in milk, washing with soapy water, but neither worked. It took about an hour for the pain to subside. Also sterilizing everything is a pain. Boiling lids, jars, utensils, and being very careful to not recontaminate them. Everything was very worth it. 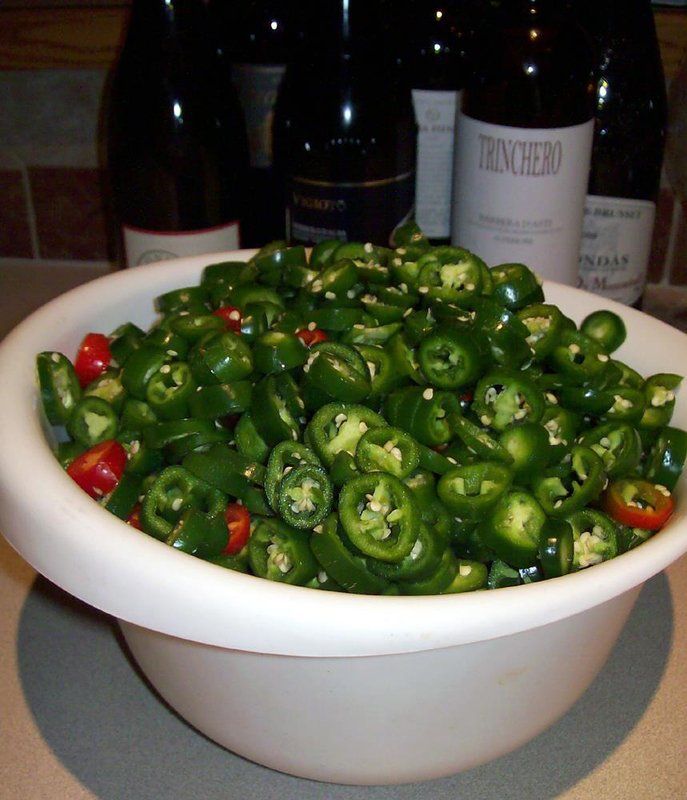 I had over 35 jars of sliced Jalapeno peppers. I gave away some as presents and had at least 25 here for myself. Thought for sure it would last the entire winter...Nope, next year I am planting 50 plants!